In today's competitive real estate market, timing is everything. Many good homes are sold before they are ever advertised. 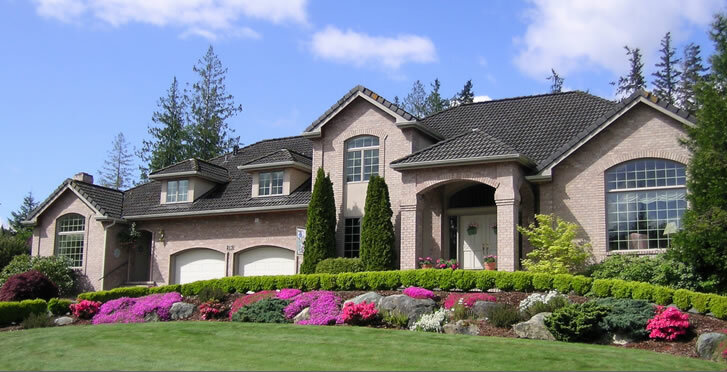 Beat other homebuyers by signing to my New Listings Notification. Register for ALL NEW PROJECTS. Whether you are buying or selling a home, hire someone like me, who wants to earn your business. In addition, if you have any general questions about buying or selling real estate in Ontario, please contact me. 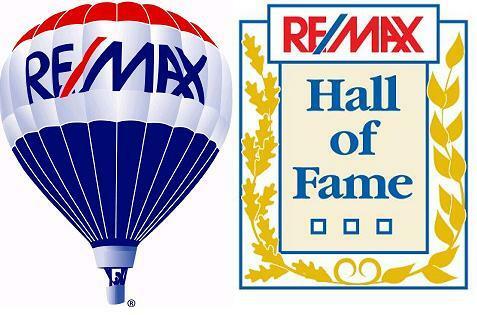 ©2007-2019 Remax Crossroads Realty Inc.